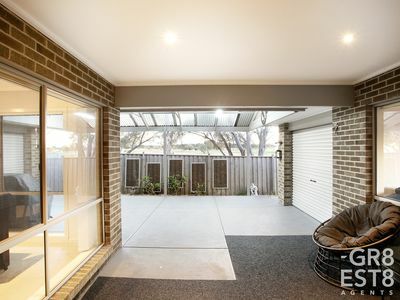 Presented FOR SALE is this Gorgeous 30sq URL Family Home offering all the Bells & Whistles on your wish list plus next to Ranfurlie Golf Course and a short walk to local shops and cafés. - Offering 4 spacious bedrooms with built in robes, master bedroom with full ensuite and walk in robe, multiple zone living: formal lounge, open plan family and meals, rumpus/games room, stunning kitchen with waterfall Caesar stone bench top..
- Outside you will find a massive sized pergola to entertain guests overlooking the golf course, remote double garage with internal access and rear roller door, an additional single garage for either a workshop or office, good size backyard for the kids to play. 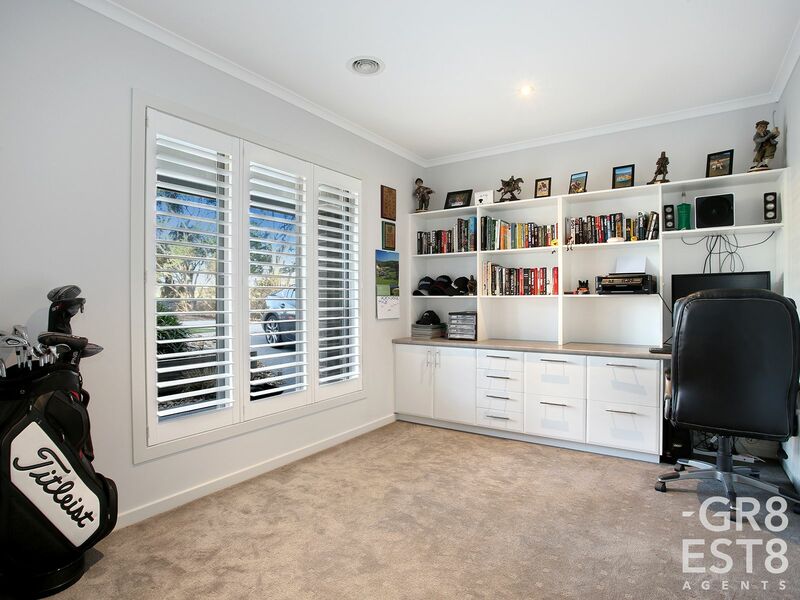 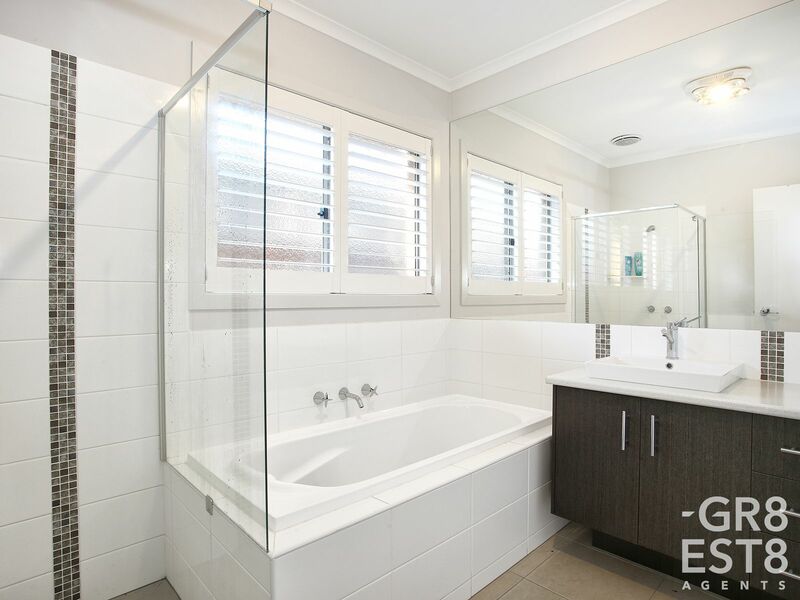 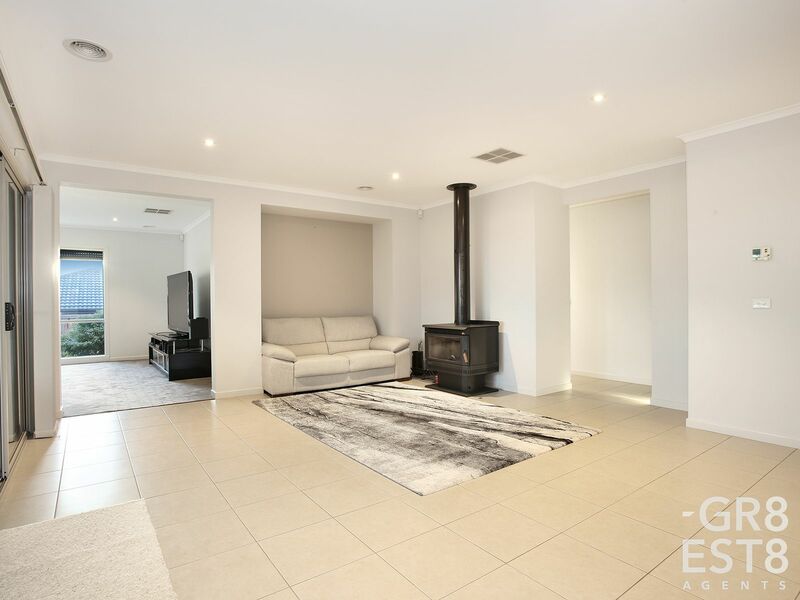 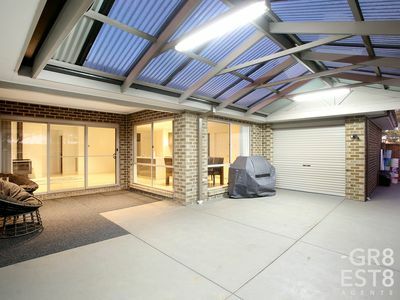 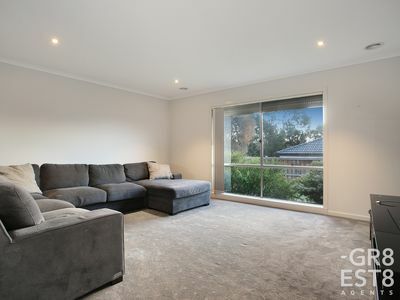 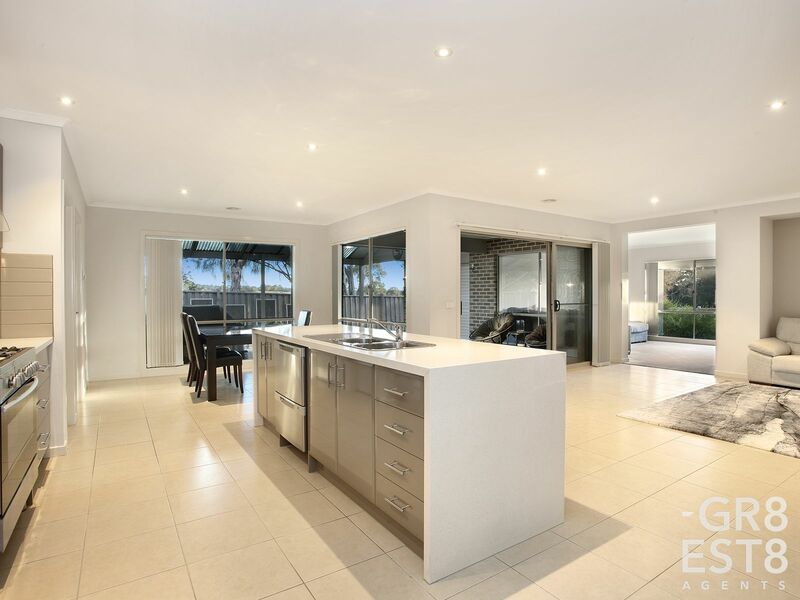 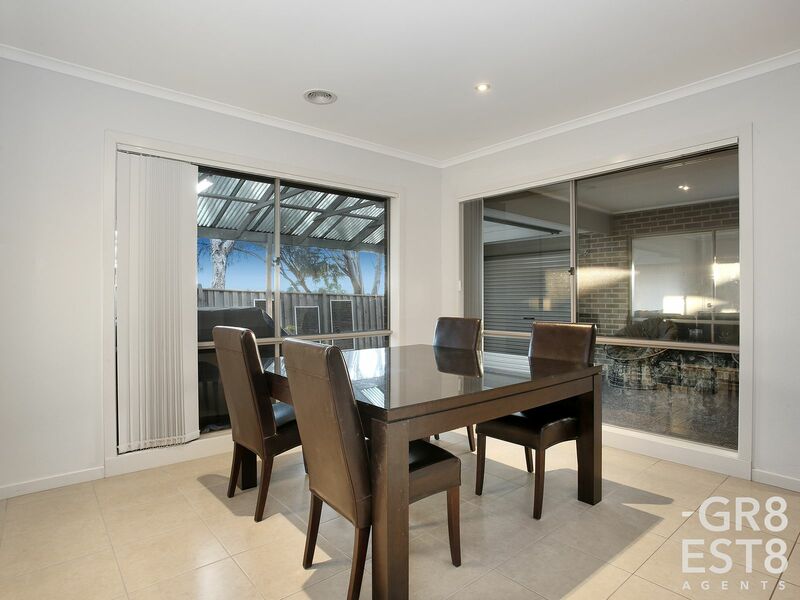 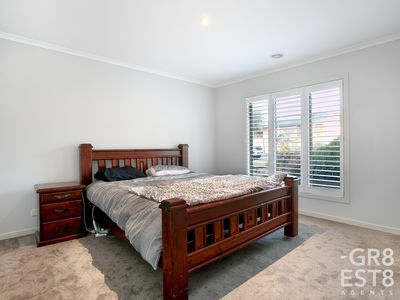 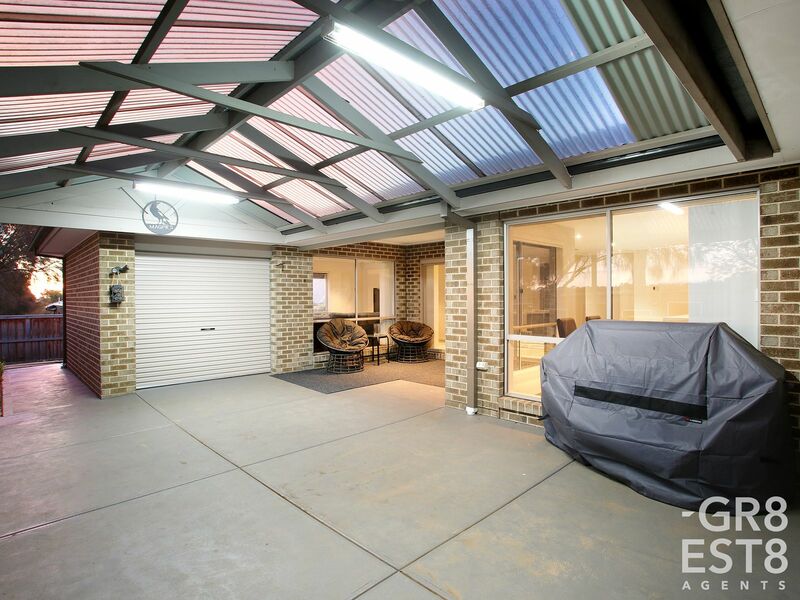 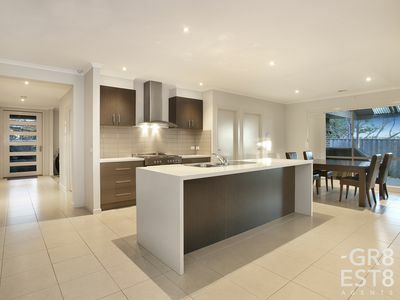 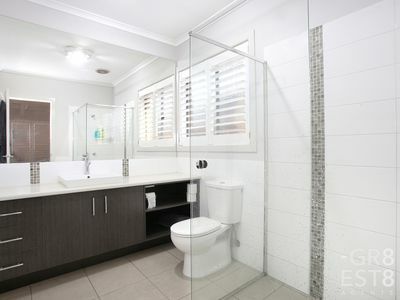 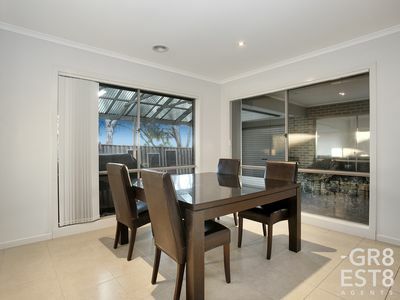 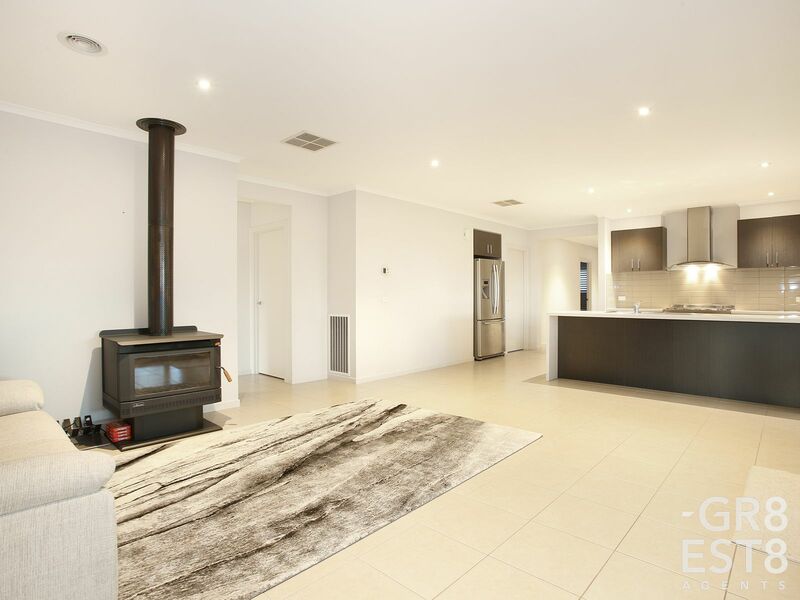 - Features ducted heating, evaporative cooling, coonara heating, high ceilings, plantation window shutters and blinds, LED down lights, ample storage space, alarm system and so much more. 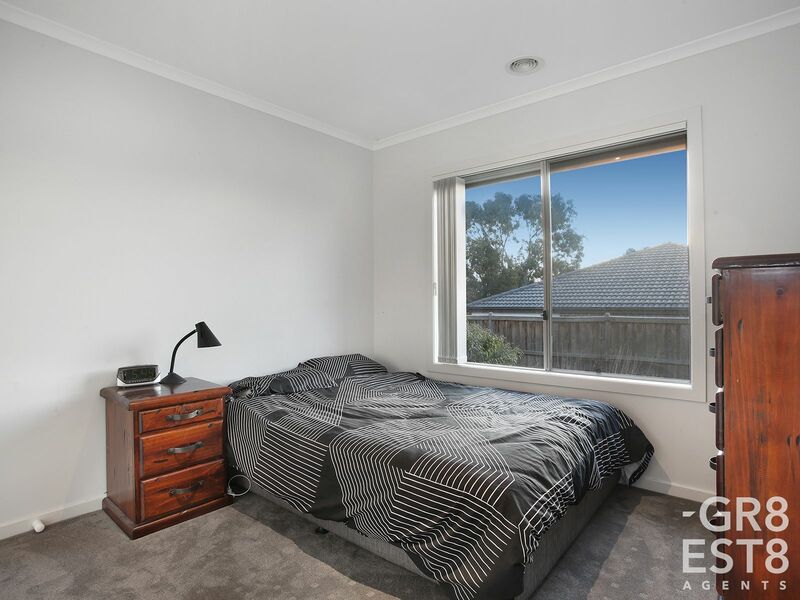 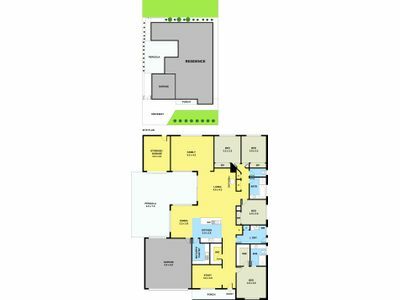 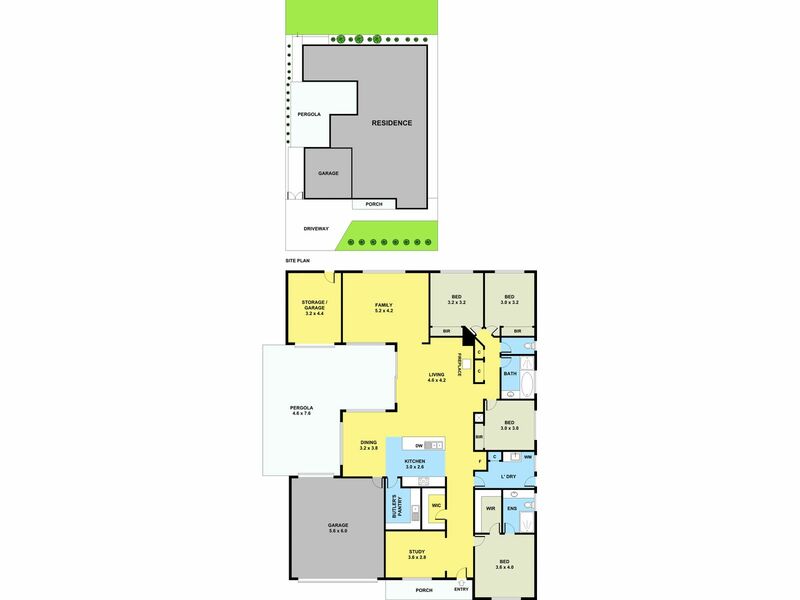 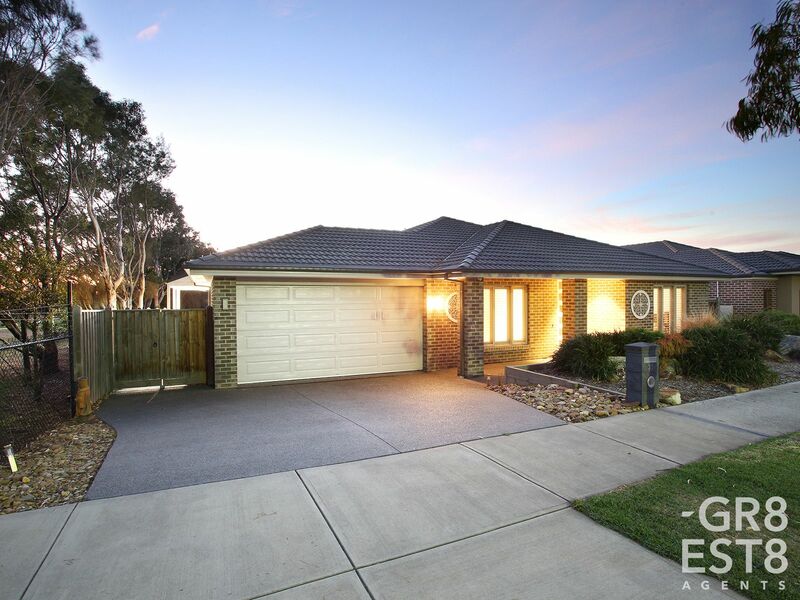 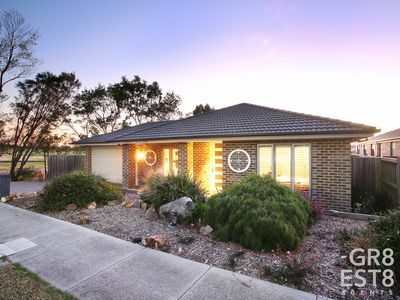 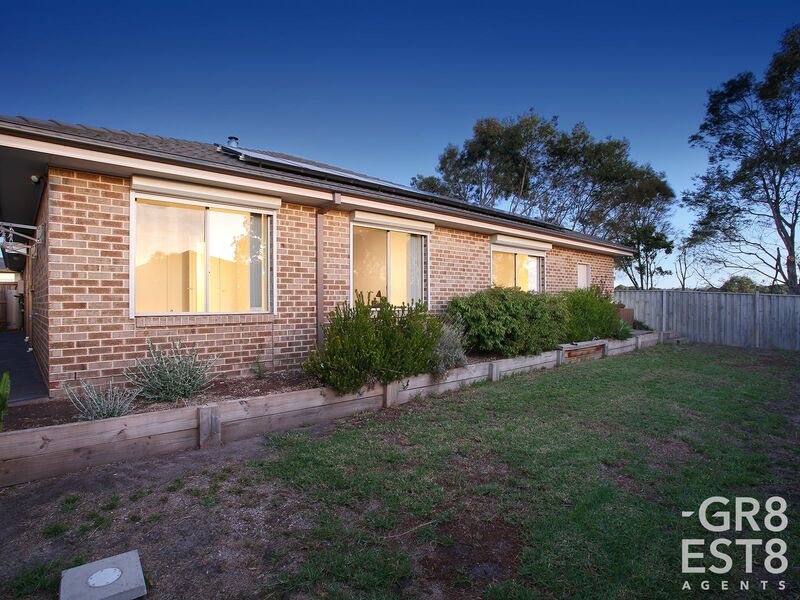 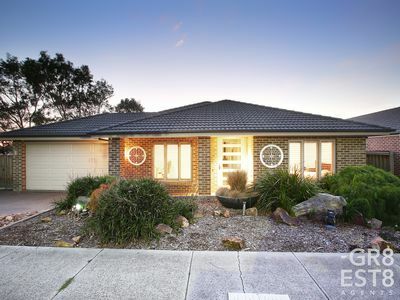 Cranbourne West Primary and St Peter's College are nearby and easy access to Monash Freeway and East Link. 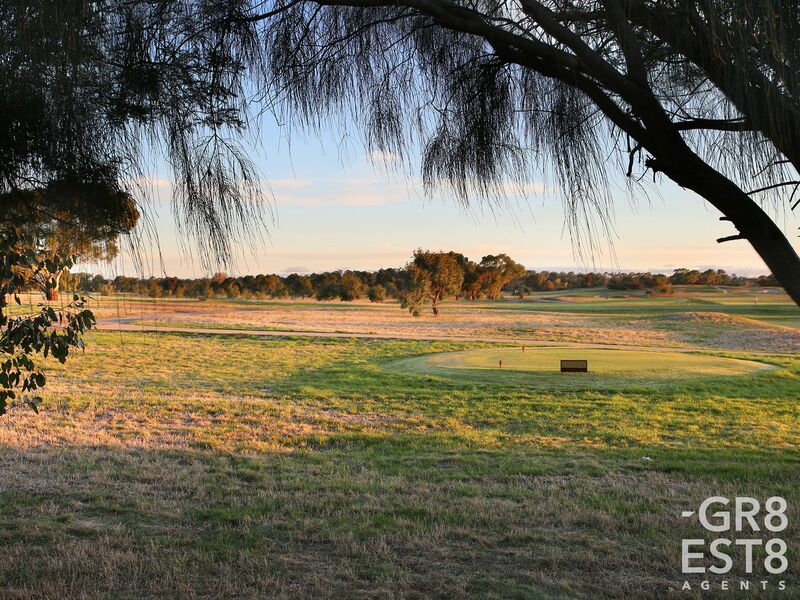 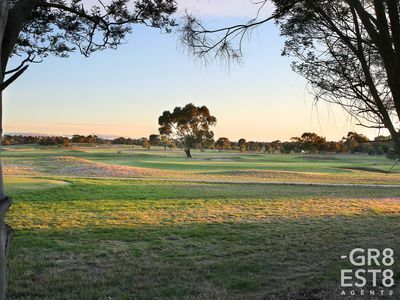 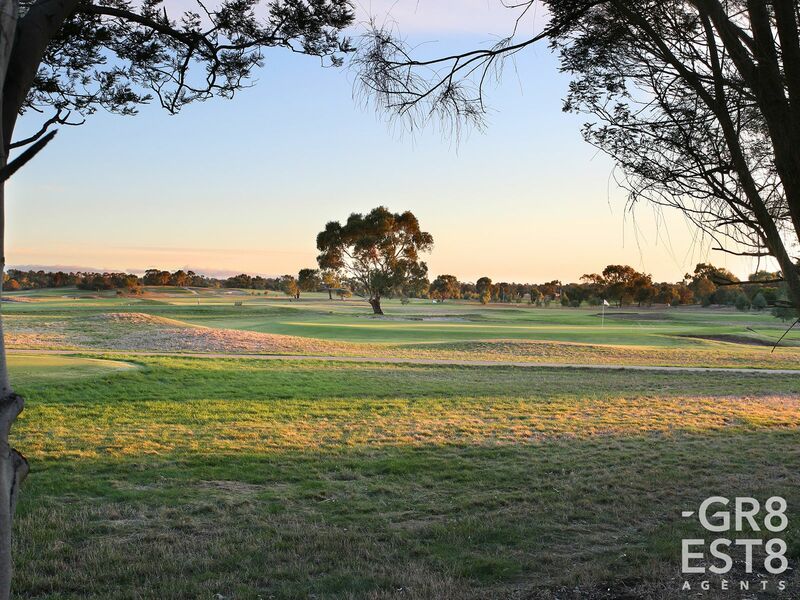 Access to public transport including Merinda Park Station and Cranbourne Train Station is close by. All the hard work has been done so make sure you add this to your list! !